On Monday I’ll be at CTV Morning Live talking about camping in style. (Set your PVR, mom!) 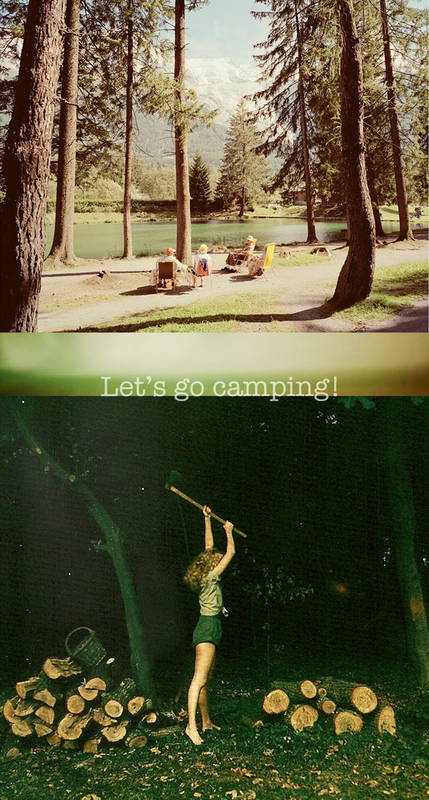 In the meantime, enjoy two of my favourite camping shots — top one by Nick Meek, bottom one by Helmut Newton. And here are a few of my own. UPDATE: Here’s a link to the segment. Enjoy! So funny, we just got back from Nehalem Bay State Park yesterday – a few picks on my blog. Love that place. 2nd time camping there this year and without doubt not the last. Gorgeous beach that I could wander on for hours and this time pretty good temperatures too. Victoria — Isn’t it out of this world? I can’t wait to go back!